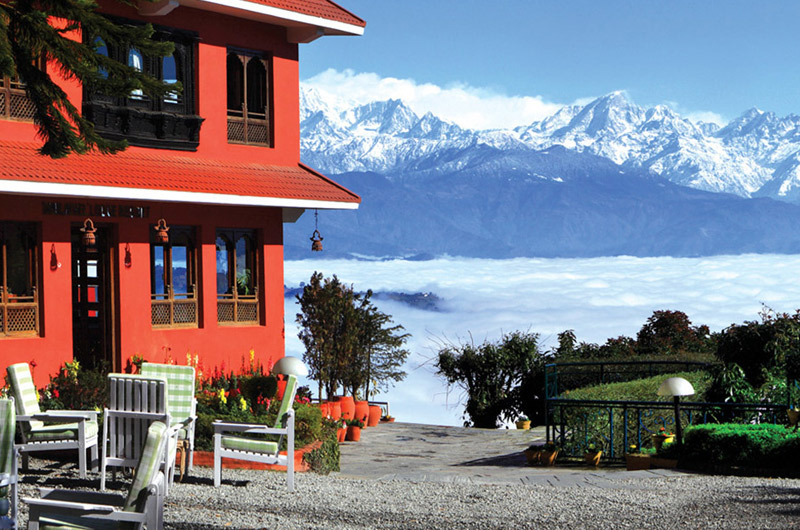 Himalayan Horizon Hotel sun-n-snow is 30 km away from Kathmandu on the way towards tibet. 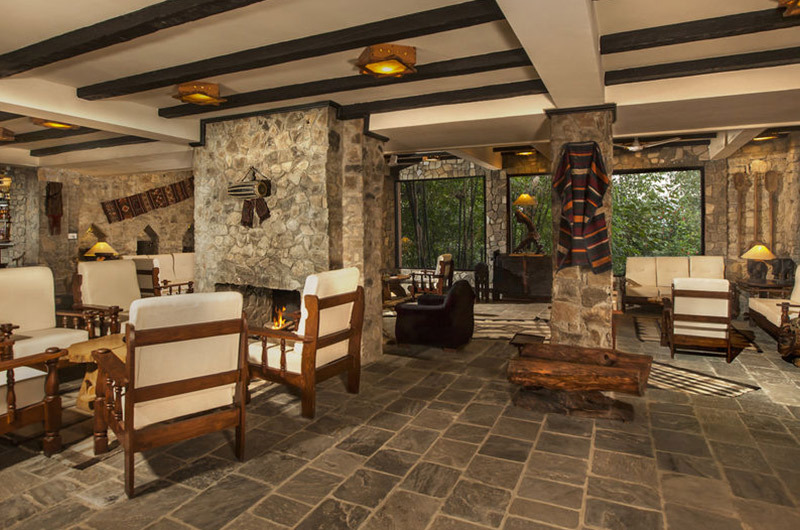 ideally located in the ancient and well preserved Newari town of Dhulikhel, the hotel is designed in traditional newari architectural style. it has 16 deluxe and 12 standard rooms that are very well furnished and equipped with modern amenities. it has a range of conference facilities for different-sized groups in its Gauri Shanker. Langtang, and Takura Halls.